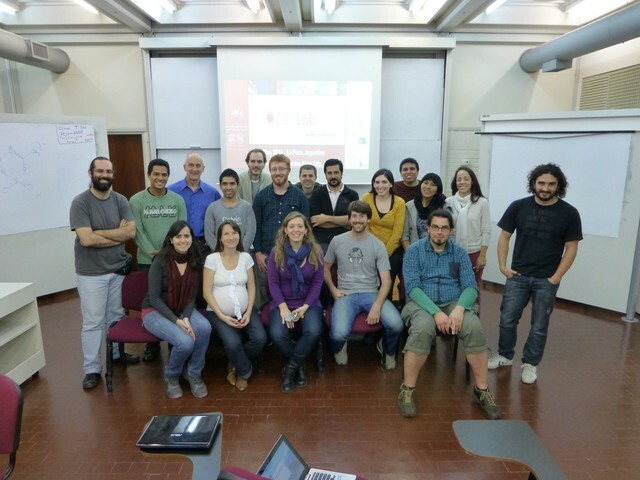 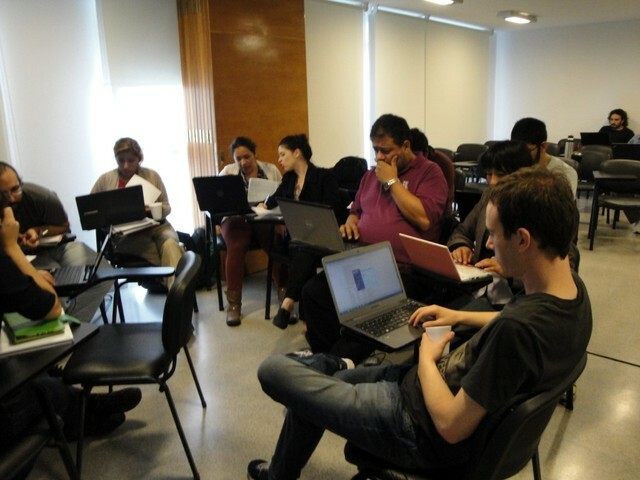 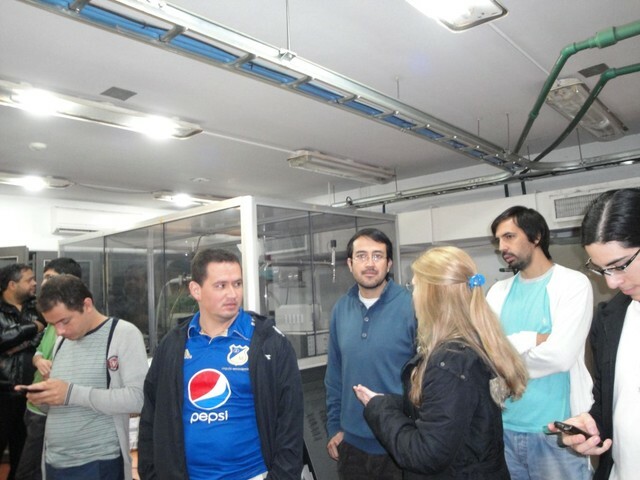 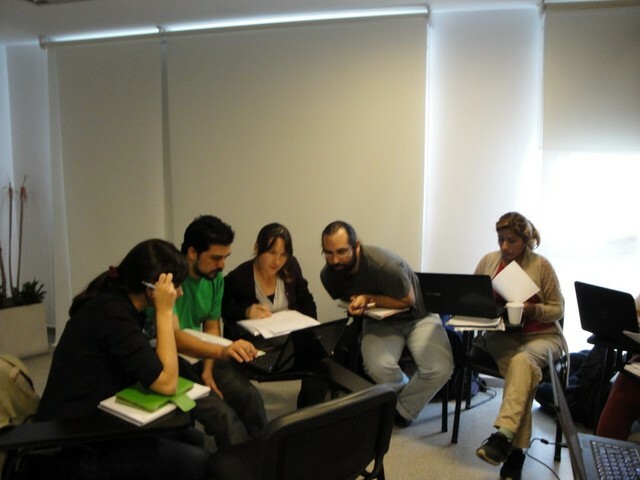 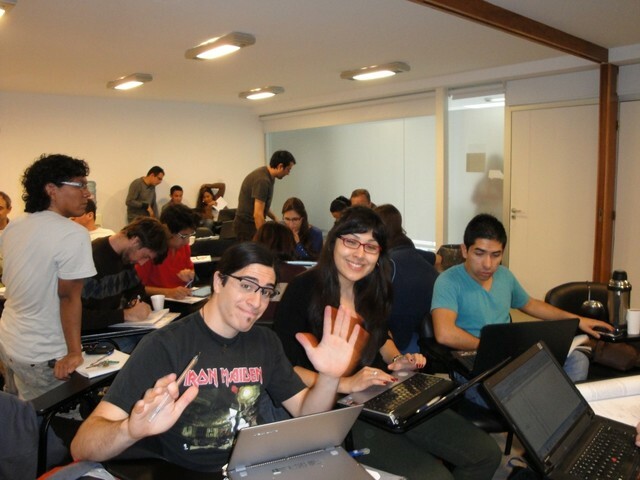 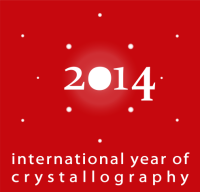 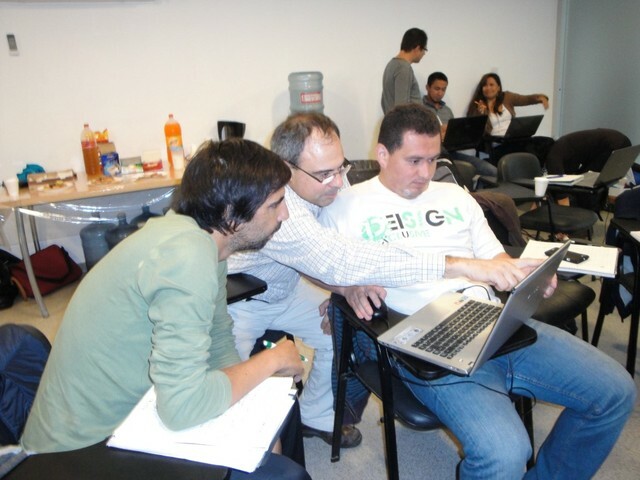 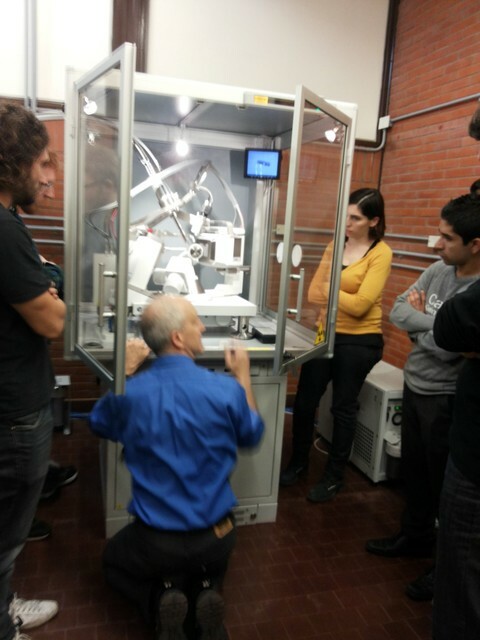 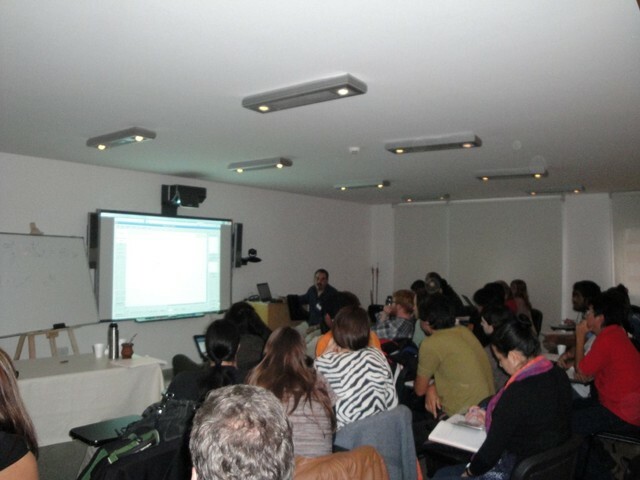 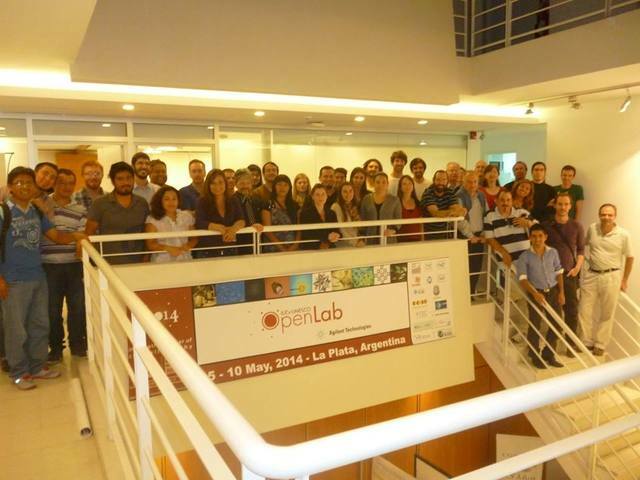 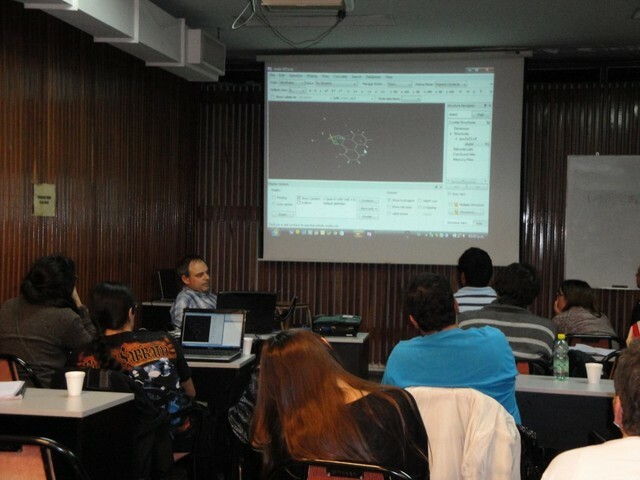 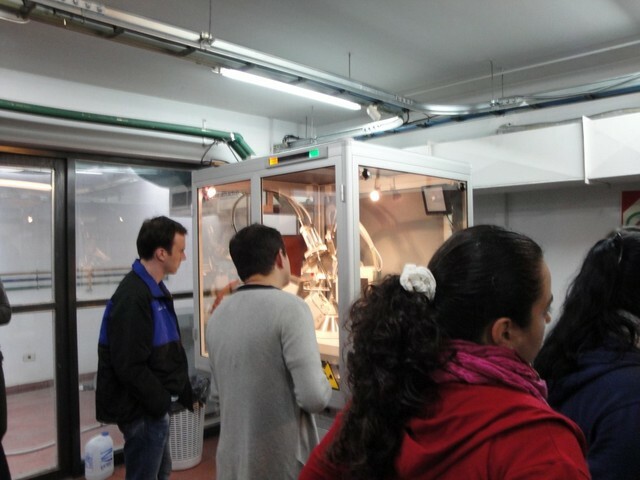 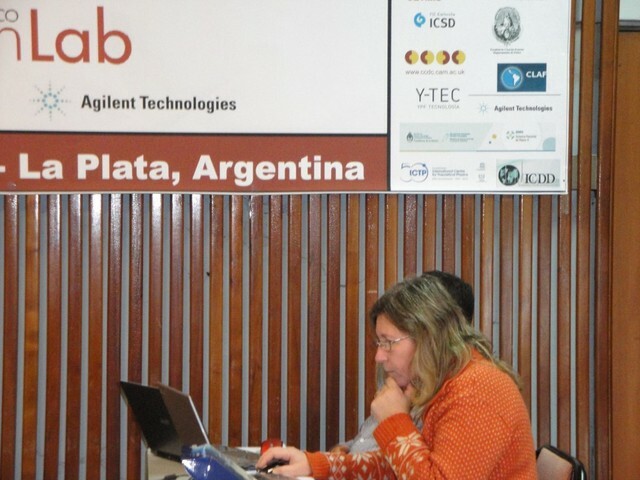 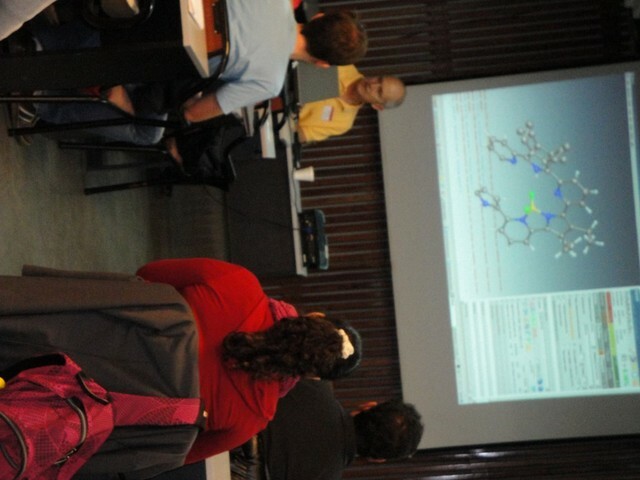 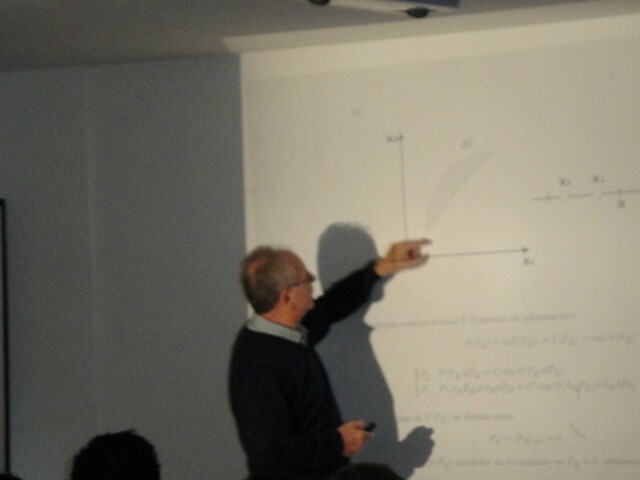 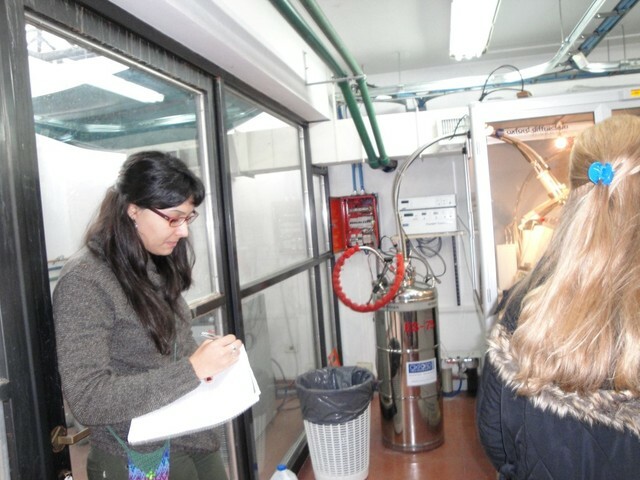 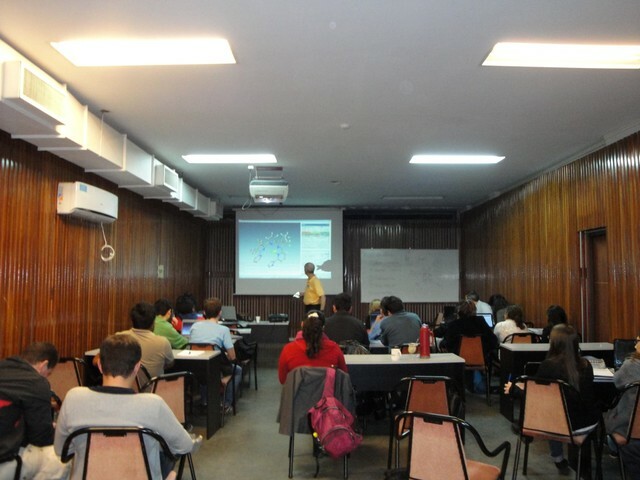 The IUCr-UNESCO OpenLab Argentina was held in association with Agilent and OlexSys at CONICET, CCT, Centro Científico Tecnológico, La Plata, and in Buenos Aires, Argentina. 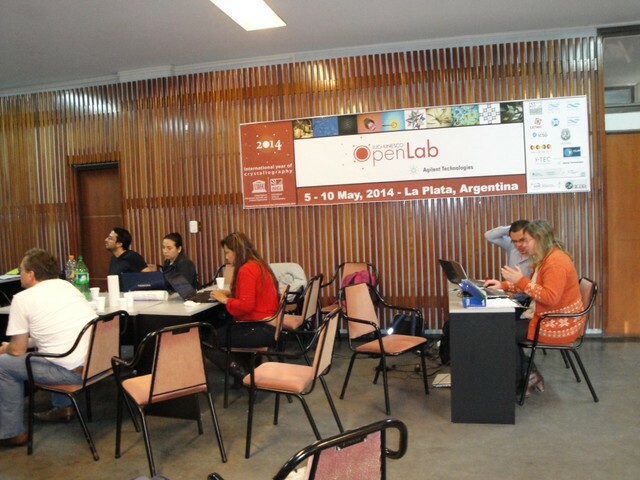 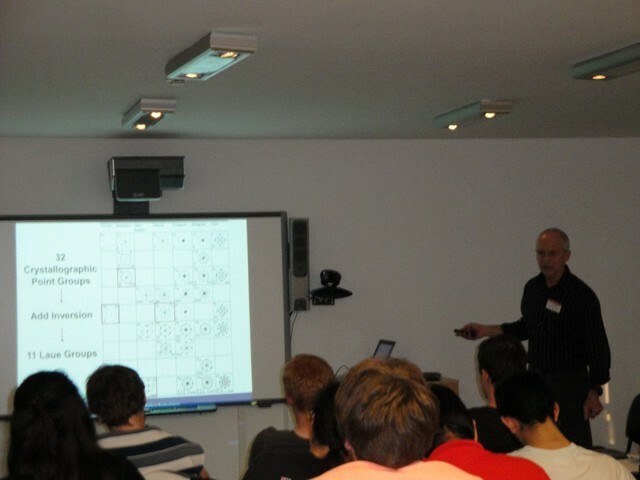 The OpenLab attracted around 80 applications from students, researchers and faculty from across the region and beyond. 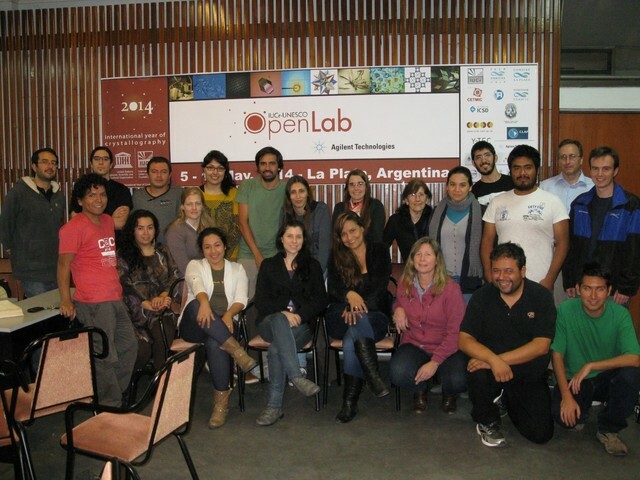 Of these, only 37 could be selected for the oversubscribed lab, which ran from 3 to 10 May. 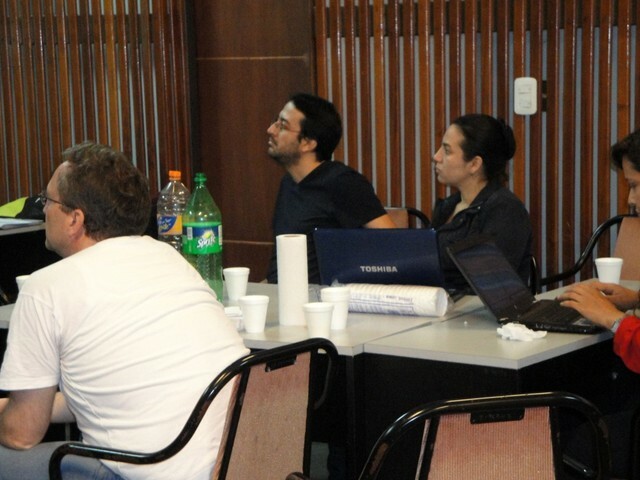 These delegates came from universities and research centres in Argentina (20), Bolivia (2), Brazil (4), Columbia (3), Costa Rica (1), México (2), Perú (2), Uruguay (2) and USA (1).